Bob used his passion for personal finance to launch his award-winning blog, ChristianPF.com, back in 2007. His writing and advice has been featured in Men's Health Magazine, Real Simple Magazine, Yahoo Finance, Forbes, and many others. He regularly writes for the blog and currently serves as the editor of a team of writers. The site has seen over 23 Million visitors since it's inception and is home to nearly 2000 personal finance articles. 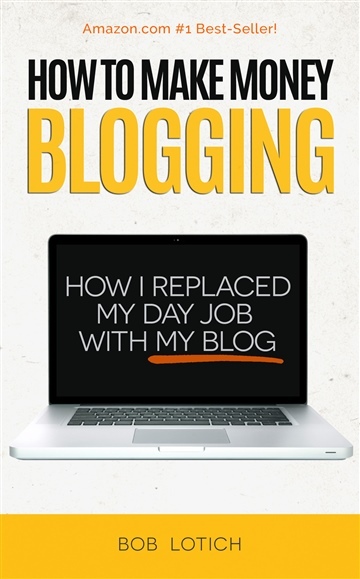 His first book How to Make Money Blogging: How I Replaced My Day-Job With My Blog is an Amazon #1 Best seller and has helped thousands of aspiring bloggers get their blogs off the ground.